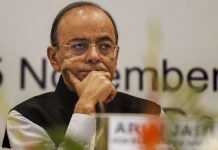 Arun Jaitley displays intellectual dishonesty and performs mental gymnastics by presenting us a false narrative. 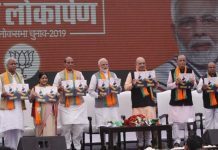 The BJP, in its manifesto, announced a number of welfare schemes and promised zero tolerance towards terrorism, among several other promises. 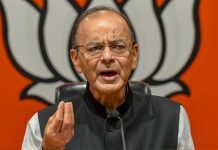 Highlighting the problem of black money in elections, Jaitley said as per reports Rs 1,500 crore has been seized as a result of initiatives taken by the Election Commission. 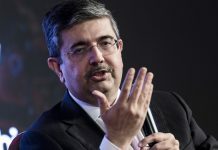 Kotak asked Jaitley how he saw the path towards electoral reforms and the role of electoral bonds in that journey. 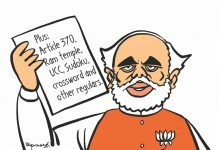 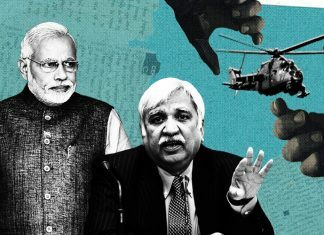 The BJP leader alleged that Rahul was leading a good life and taking foreign holidays without any substantial source of income. 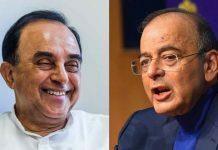 Finance minister Arun Jaitley questioned how Congress's first family earned their fortune despite being in public service. 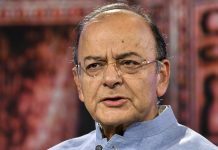 Finance Minister said those patting their own back for India's strategic missile programme were doing so for wrong reasons. 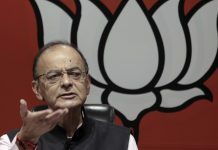 Finance minister Arun Jaitley said that Congress has a legacy of slogans with no resources.